(SKNIS): The Government of St. Kitts and Nevis continued its robust legislative reform agenda on Tuesday (July 11) with the safe passage into law of the Land Registry Bill 2017 in the Federal Parliament. Attorney General and Minister of Justice and Legal Affairs, Honourable Vincent Byron Jr., led the debate on the Bill and explained that it facilitates the establishment of a dedicated land registry to cover all of the associated legal aspects related to land ownership within the federal system. This covers lands held by deed, certificate of titles, timeshares, condominiums and related matters. The previous matters were handled by the High Court Registry which caused a significant delay due to the enormous workload the registry normally carries. The Bill contains a clause that will allow the conversion of relevant records into an electronic format and also provide for the introduction of a direct access service where the information can be accessed remotely for searches. 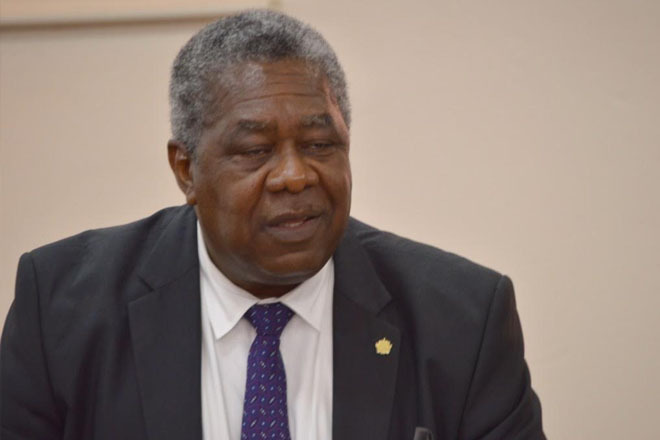 The passage of the Bill is in keeping with the process of administrative reform being pursued by government that will involve a survey and physical mapping of lands within St. Kitts and Nevis. The attorney general added that system reform is an “essential key” in reducing delays in the justice system and facilitating greater efficiencies within the administration of the courts.